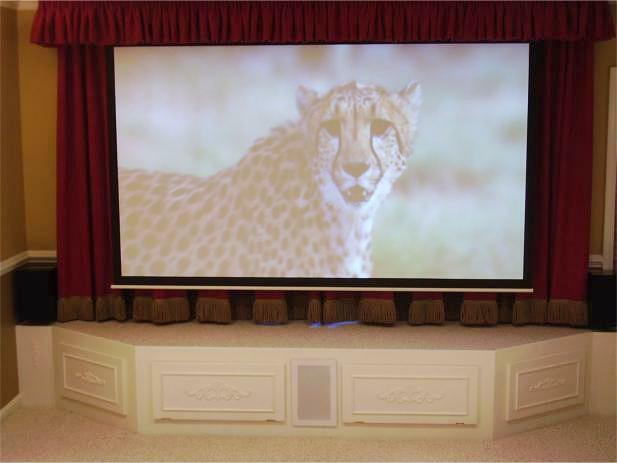 So why choose AleXavior Studios for your Home Theater needs? We Offer Prompt and courteous service - Professional results Guaranteed. We sell everything you need to complete your home theater project at greatly reduced prices so you get more theater for a lot less We’ll install it, even if you don’t buy from us! We're already trusted buy major retail partners such as BestBuy, Dell, hhGregg, Sony, and CostCO who contract us directly to support their installations. For more information on our products and services or to discuss how AleXavior Studios Installation Services can help you achieve your goal please contact us.